The VHP will embark on “Mission Bangladesh” between August and November in a bid to lift the spirits of the violence-racked country’s Hindu community, and highlight its plight before the world. The move follows a rise in Islamist attacks on religious minorities in the South Asian nation. 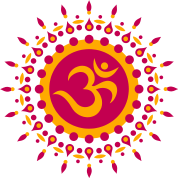 The right-wing group will launch a “Bhakti mein Shakti” (power in devotion) campaign in the neighbouring country where Islamic State and al Qaeda have made competing claims for a series of killings in the past year, including two this month. 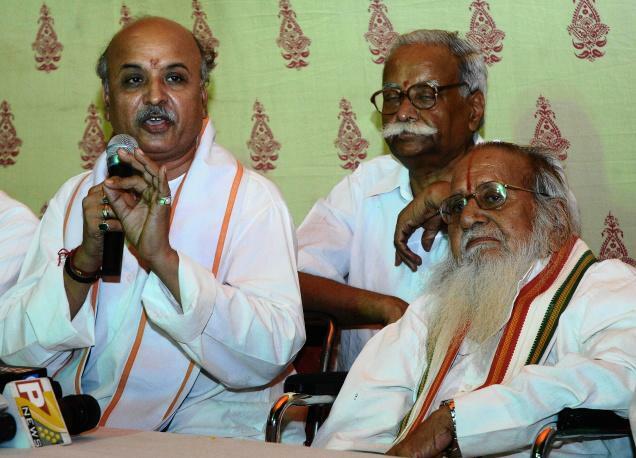 In a combative mood over the recent developments, the VHP will organise the pro-Hindu drive in all 64 districts of the country. The agenda of the campaign will include “Geet Gaan”, or singing of devotional Hindu songs, the foremost being “Shree Ram Jai Ram, Jai Jai Ram”. The Bangladesh chapter of the campaign will commence in September. “What has happened in Bangladesh is very unfortunate,” said Surendra Jain, international joint general secretary of the Vishwa Hindu Parishad. According to VHP sources, a contingent of Hindus from Bangladesh recently met the organisation’s international secretary general Champat Rai at the RK Puram headquarters in Delhi, to apprise him of the increasingly dangerous situation emerging for the Hindu community in India’s neighbourhood. Prashant Hartalkar, in-charge of the overseas activities of the Parishad, told Mail Today that the group has been active in Bangladesh for quite some time, though not under the same name. He also said that the name VHP could not be used until it is registered in that country. “Such representations keep meeting our leaders whenever they are in India,” said Hartalkar. Mail Today learned that the group had come to air its grievances regarding increasing anti-Hindu sentiment in Bangladesh. 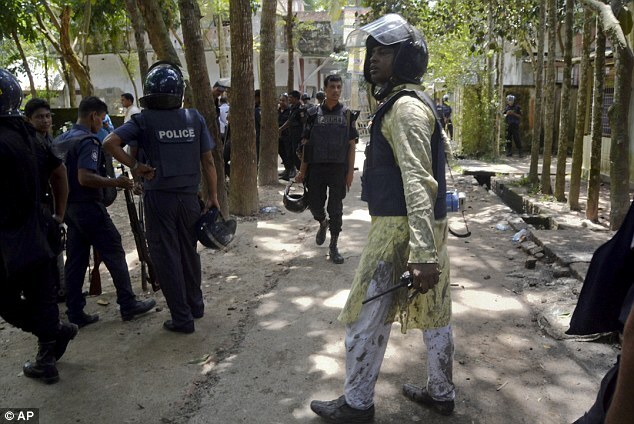 Dozens of secular bloggers, academics, gay rights activists and members of religious minorities have been brutally killed in Bangladesh over the past few months in attacks blamed on Islamist militants. positive solution. Therefore, we have devised a plan to sing devotional songs across Bangladesh in the name of Ram to remind the Hindus there that they are not alone. 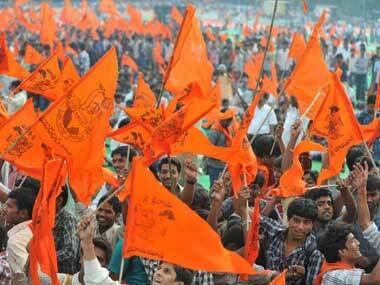 We want to imbue a sense of unity, security and prosperity among the community,” said a highly-placed VHP functionary. The organisation, which has deep support-systems overseas, will also launch an awareness campaign, starting with the UK, US, and Singapore where migrant Bangladesh Hindus live in sizeable numbers. Nepal too has a significant migrant Bangladeshi population, and the VHP is trying to mobilise its resources there to expand the movement. The India chapter of the campaign will not just involve a nationwide awareness drive regarding the sufferings of Hindus in Bangladesh, but also a marathon titled “Run for Bangladesh” on November 4. Hartalkar confirmed that such a move was on the cards. “The plight of Hindus in Bangladesh is pathetic and the world needs to know about it,” he said.